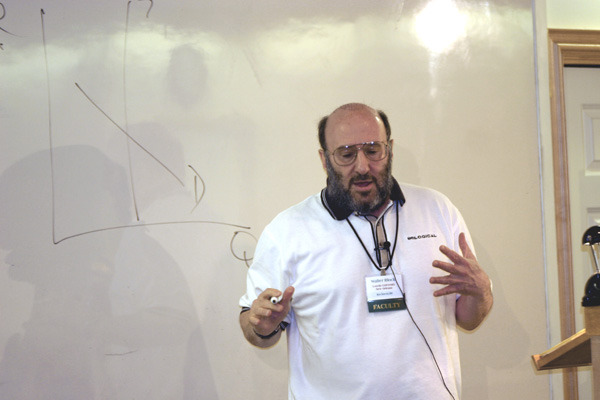 “…Walter Edward Block (born 21 August 1941) is a free market economist and anarcho-capitalist associated with the Austrian School. Murray Rothbard, in his life, was known as Mr. Libertarian. 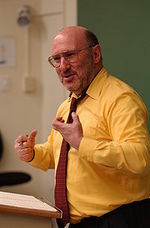 We can make a solid case that the title now belongs to Walter Block, a student of Rothbard’s whose own vita is as thick as a big-city phonebook, and as diverse as Wikipedia. Whether he is writing on economic theory, ethics, political secession, drugs, roads, education, monetary policy, social theory, unions, political language, or anything else, his prose burns with a passion for this single idea: if human problems are to be solved, the solution is to be found by permitting greater liberty.